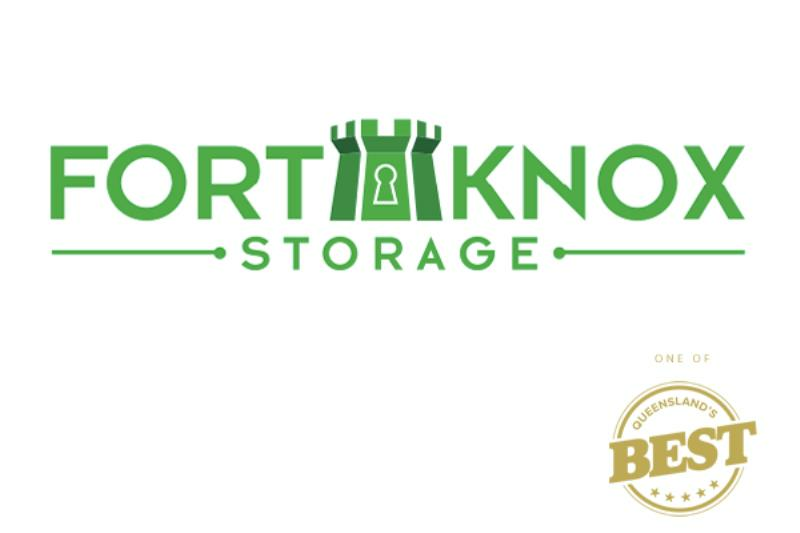 In conjunction with eCentral, Fort Knox Storage is holding a local business hub morning tea. For this first event will be held at the new Fort Knox Storage Morningside, 360 Lytton Road. This not-to-be missed event for local business in the Brisbane inner South East area is set to connect a wide range of local business operators in a prime opportunity to meet each other, network and speak about issues in the local area. It's ideal for businesses in Coorparoo, Stones Corner, Greenslopes, Morningside, Bulimba, Balmoral, Murrarrie, East Brisbane, Annerley, Camp Hill, Carina, Carindale and other suburbs in the locale. Fort Knox Storage is a Queensland private company with its head office located in Brisbane's inner South East Fort Knox Storage at Coorparoo and Morningside. Brisbane's inner South East is a bustling business and community centre and a focal point for the Brisbane City Council's vision for urban hub development. We invite business operators and owners to set aside a couple of hours to come to this prime opportunity to connect with other local business operators and be a part of the local business community. For more information and secure your invitation contact John Nayler on 0407 15 13 11.